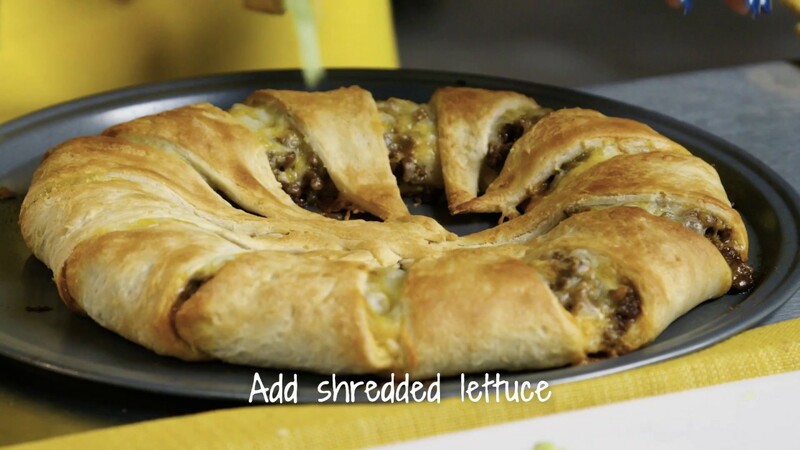 Watch United Food and Commercial Workers International Union’s (UFCW) Chardonnay Starr show you how to make a festive taco ring-great for Taco Tuesday or a meal for the kids. Visit ufcw.org/howto to subscribe to UFCW’s DIY tips from more experts in our union family. Making Hawaiian pizza, fruit salad, or a pina colada? 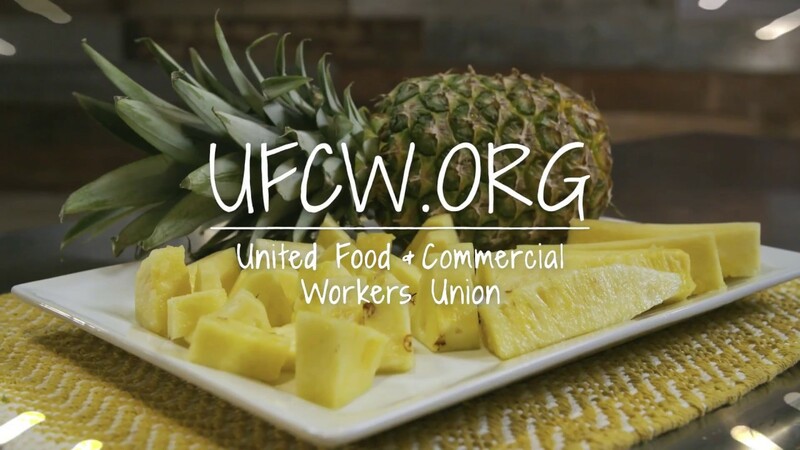 Watch produce clerk and member of UFCW Local 919 Maia Dubar show you how to cut a pineapple—perfect for celebrating National Pineapple Day. Our hardworking UFCW family is proud to put food on America’s tables and make your meal prep a cinch. Visit ufcw.org/howto to subscribe to UFCW’s How To tips from more experts in our union family. 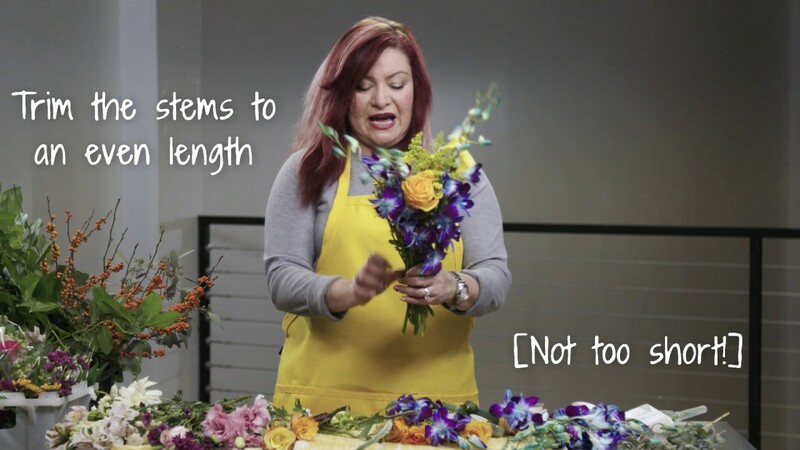 Watch florist and member of UFCW Local 1000 Michelle Garrett show you how to make a bridal bouquet—perfect for wedding planning on a budget or for adding your own DIY touch! Our hardworking UFCW family is proud to put food on America’s tables and help make your special days happen. Visit ufcw.org/howto/ to subscribe to UFCW’s DIY tips from more experts in our union family. 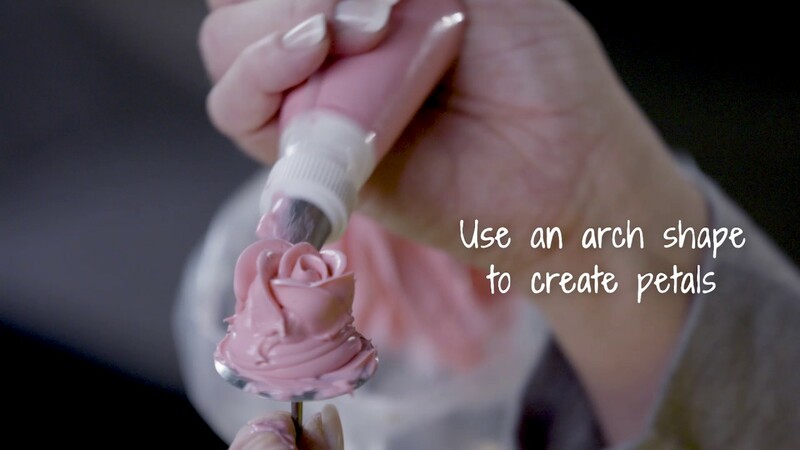 Watch cake decorator and member of UFCW Local 23 Carolyn Brooks show you how to make icing roses—perfect for your next birthday, wedding, anniversary, or bridal shower cake. UFCW puts food on the table for America’s families, and we make the holidays happen. Visit ufcw.org/howto/ to subscribe to UFCW’s DIY tips from more experts in our union family. 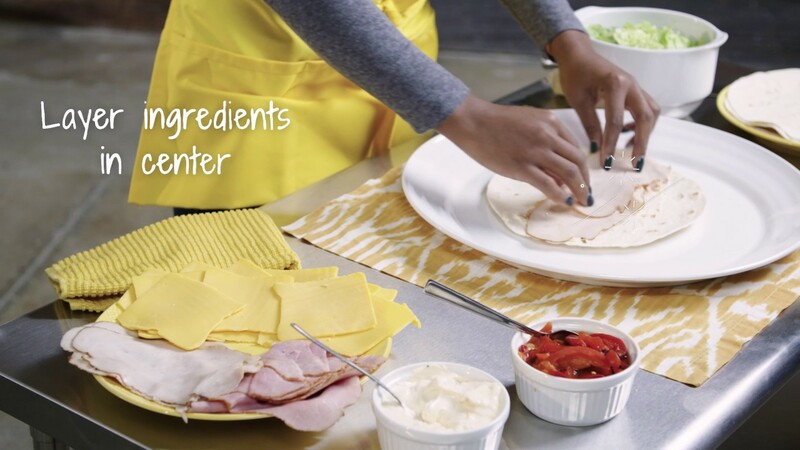 Watch prep cook and member of UFCW Local 75 Chardonnay Starr show you how to make a party pinwheel tray—perfect for your next potluck, housewarming, or kids birthday party. UFCW puts food on the table for America’s families, and makes the holidays happen. Visit ufcw.org/howto/ to subscribe to UFCW’s DIY tips from more experts in our union family. 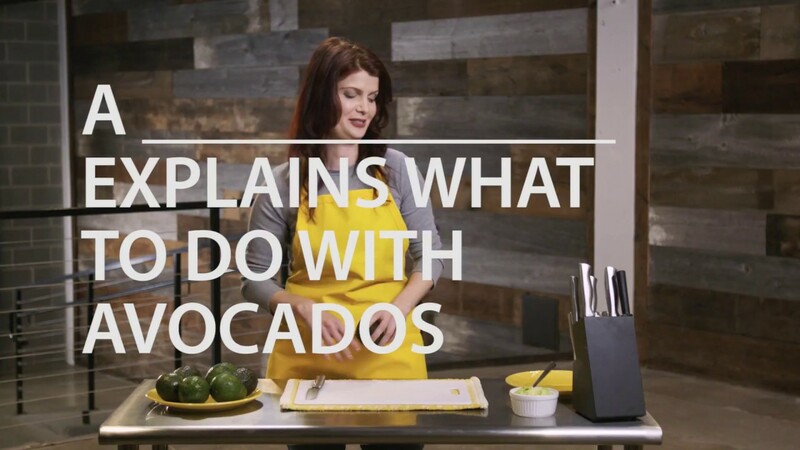 Watch United Food and Commercial Workers International Union (UFCW) member Maia Dubar, Stop and Shop produce clerk and member of UFCW Local 919, show you how to cut, peel, and prep avocados for cooking or serving—just in time for Cinco De Mayo. Visit ufcw.org/howto to subscribe to UFCW’s DIY tips from more experts in our union family. Watch United Food and Commercial Workers (UFCW) makeup artist Jasmin Amely, show you how to conceal uneven skin without too much foundation. Jasmin works at Macy’s and is a member of RWDSU/UFCW Local 1-S. Visit ufcw.org/howto to subscribe to UFCW’s DIY tips from more experts in our UFCW family. 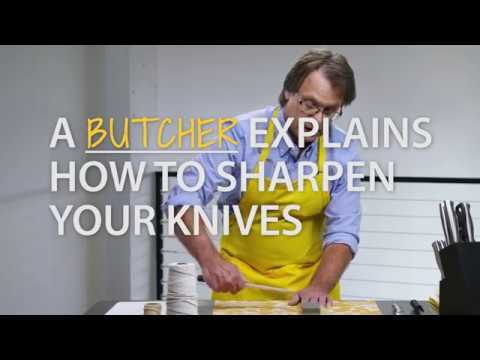 Watch UFCW member Jon Viner, Cub Foods (Minneapolis) butcher and member of Local 653, show you how to sharpen your kitchen knives at home—just in time for Mother’s Day and BBQ season. 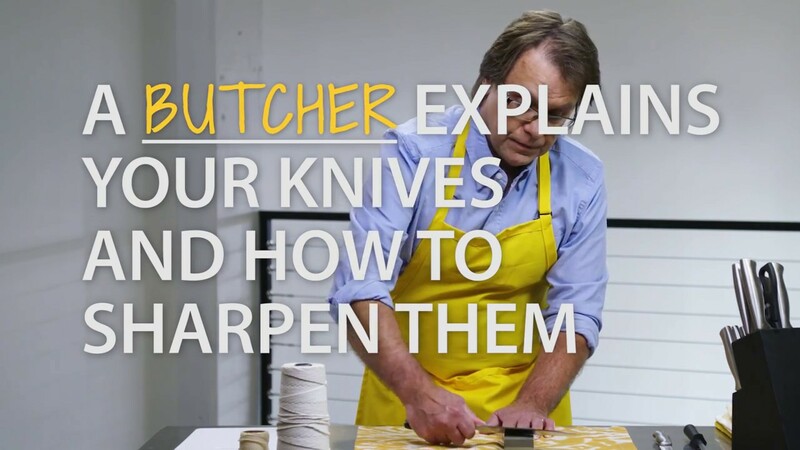 Visit ufcw.org/howtos to subscribe to UFCW’s DIY tips from more experts in our union family. 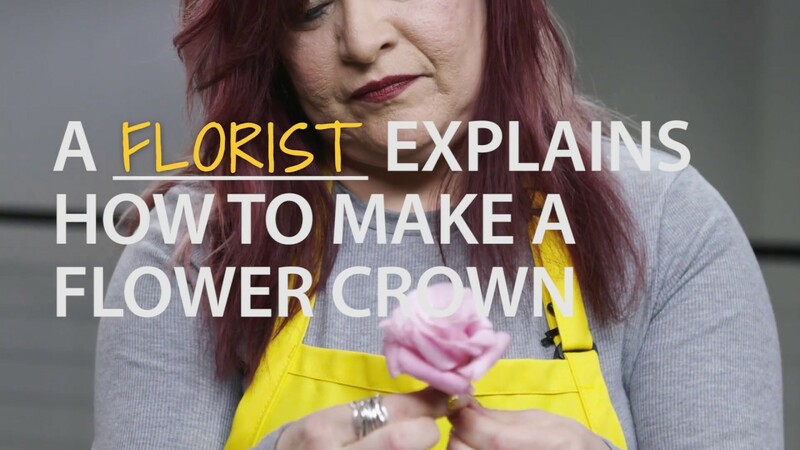 to create a gorgeous flower crown – perfect for weddings or music festivals. Visit UFCW.org/howto to subscribe to UFCW’s DIY tips from more experts in our union family.